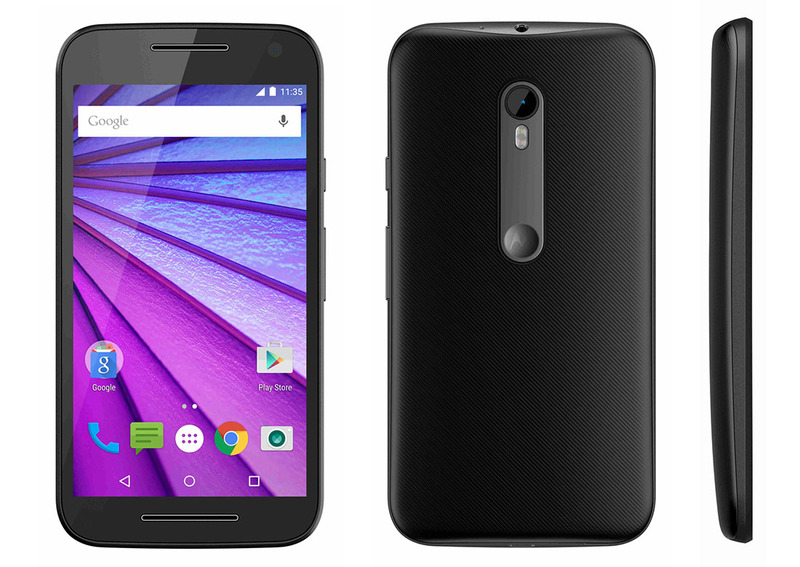 The new Moto G (3rd gen) is no secret at this point. We’ve seen renders, mentions on Motorola’s site of Moto Maker options, promo videos, and hands-on time with the phone all within the last week. There are still some questions, though, one of which involves price. How low will Motorola go with the new Moto G? Will they stick close to the 2nd generation’s $179 price point? According to a source of ours, that’s exactly where Motorola plans to land. US Cellular is loading up the new Moto G in its internal systems under SKU 186978 and with a price of $179.99. That is without a contract of course, since the draw to the Moto G is its decent specs and bargain bin price. If the price sticks and Motorola includes 4G LTE this time around, we are talking about a heck of a deal. I mention the 4G LTE because the 2nd gen never did get LTE and was instead a 3G-only phone priced at $179. $179 sound like a good price to you?